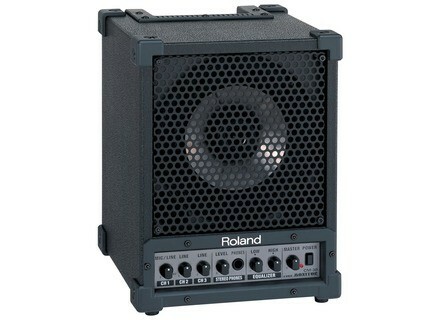 A new cube for a multipurpose use, in line with the roland cubes. I do not is absolutely not pregnant monitoring (and I really think he did not t think why). I think its place should be in the CATEGORY keyboard amp. connectivity fairly complete, with the possibility to linker 2 cubes and thus have double the input and Stereo, unlike all existing keyboard amp. sound sampler, voice, clarinet, keyboards, etc..
POWER HALUCINANTE for a cube of this size! "Officially it is 30 w, I do not really know how it's possible. The rendering of the trs is really good, and you really do saturate (low end) to hear the distortion. I use it since it came out (mid 2005). I Bourlingue the breaststroke in every corner or I will and in all times and no problem. it is for me the essential product for this use, due to its solidity and its quality sound mobility. I highly recommend all to buy two keyboardists plustt one keyboard amp, much heavier, but can STREO rpartition or sound in a room. I think I try a little prs all that existed in this type of product, and trs far is the best. quality price ratio: current average price 180 euros. 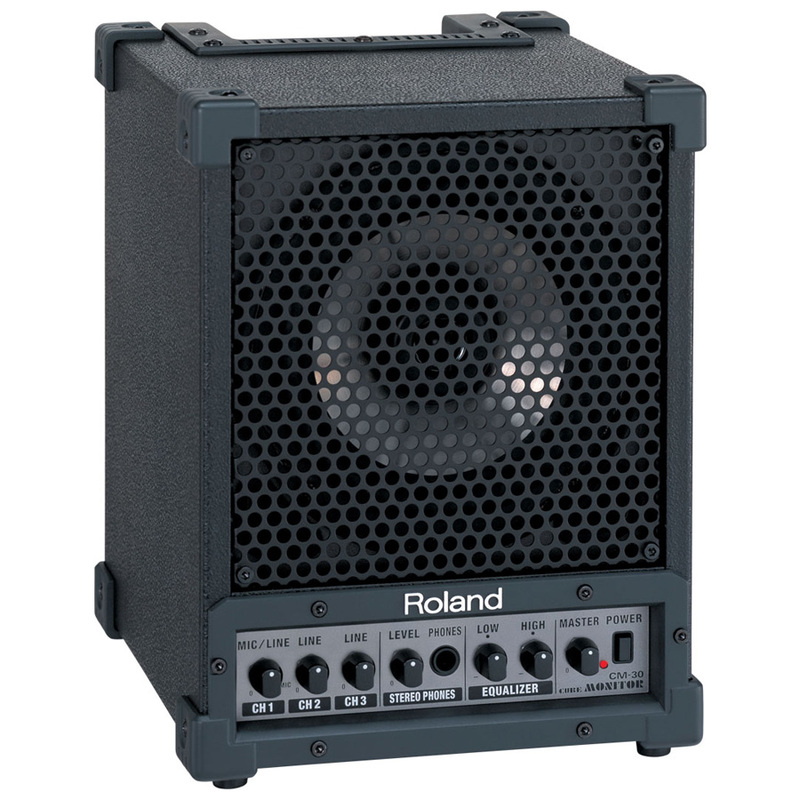 Regard the price of the speakers amplified low-level RMS (I do not mean the quality or keyboard amp (and fool quality Roland also) ... the CM30 is related quality amazing price. I do it again this purchase with eyes closed.